As an acupuncturist and herbalist for over thirteen years, I have been creating and coordinating group cleanses for my clients. Due to popular demand, I developed Julie Jordan Skinny Cleanse, specifically designed to jump-start your metabolism and help you reach your weight loss goals! This simple 14-day detox cleanse will help you lose weight and raise your energy levels! 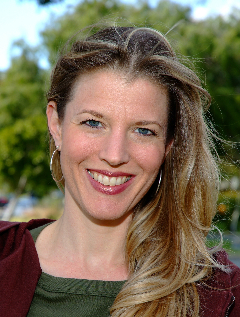 Julie received her Master’s Degree in Traditional Oriental Medicine at Emperor’s College in Santa Monica. She is a California State Board Licensed Acupuncturist and herbalist. She has been in private Acupuncture practice in Santa Monica, Ca for over 13 years with an emphasis on functional medicine and nutrition. She has been leading people on group cleanses every change of season for the past four years and has had hundreds of people successfully complete her cleanses. She is married and lives in Culver City, CA with her husband and three kids. JOIN US for the Skinny Cleanse!